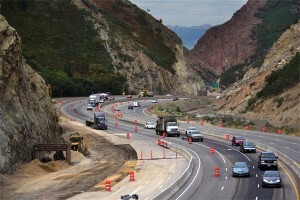 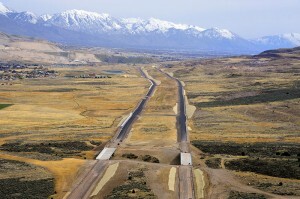 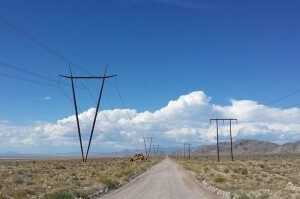 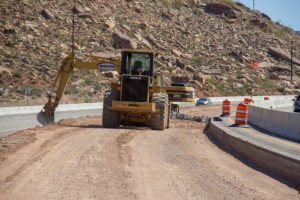 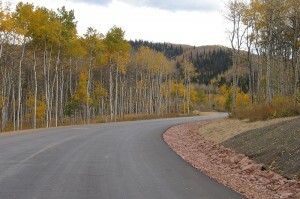 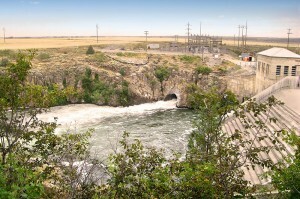 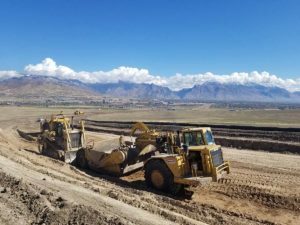 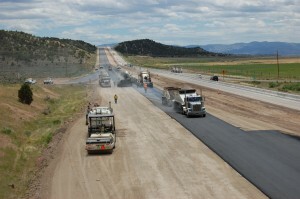 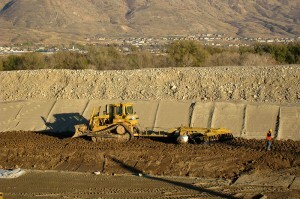 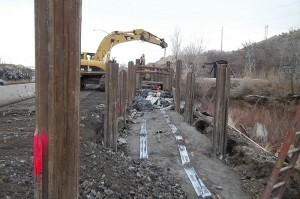 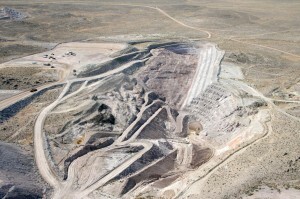 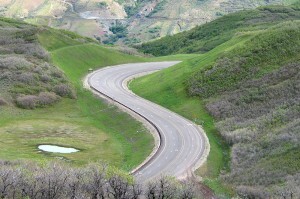 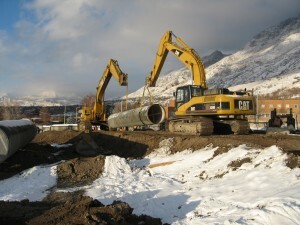 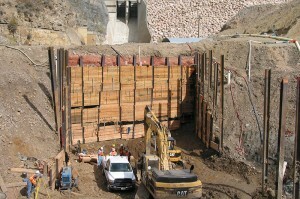 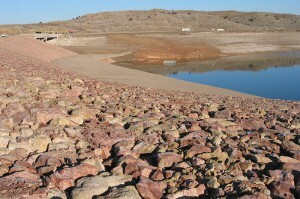 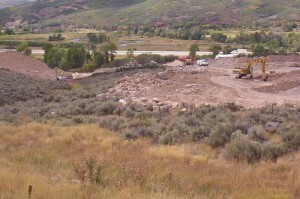 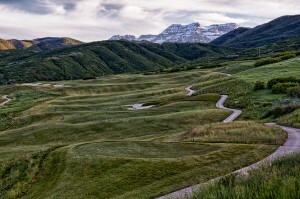 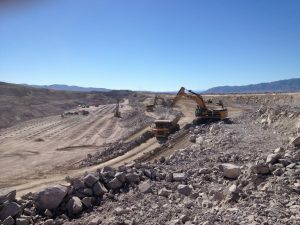 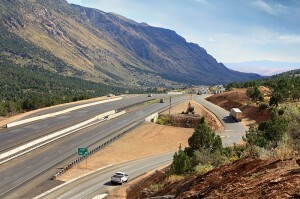 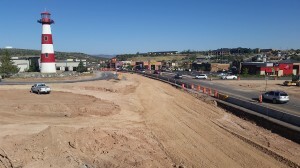 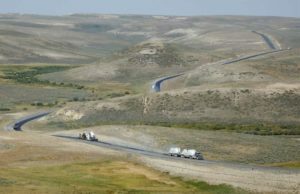 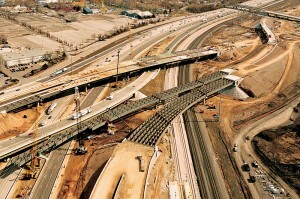 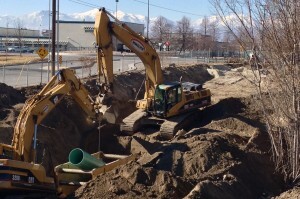 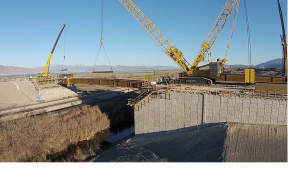 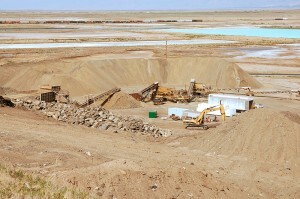 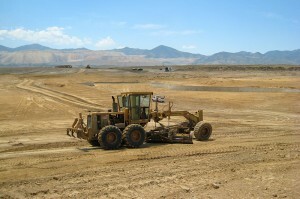 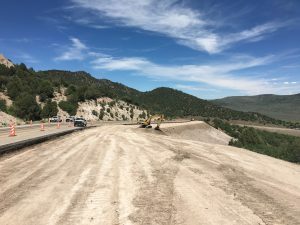 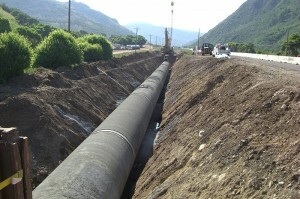 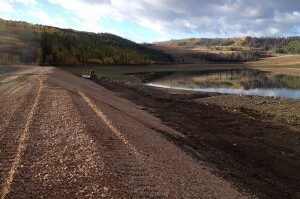 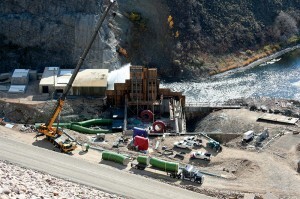 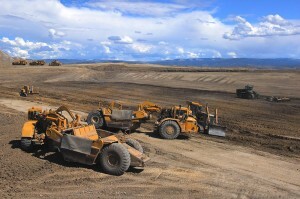 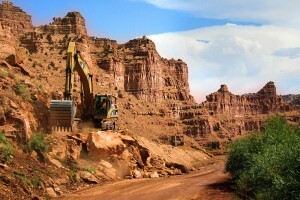 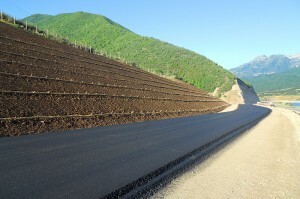 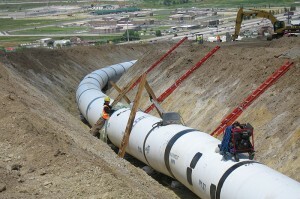 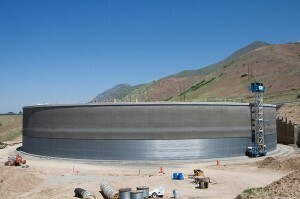 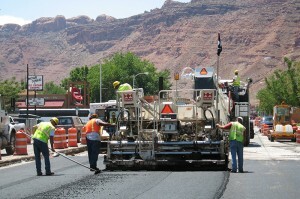 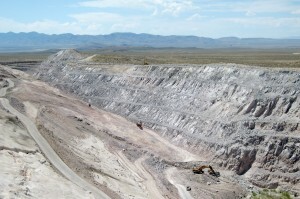 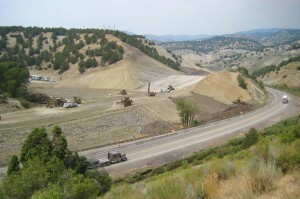 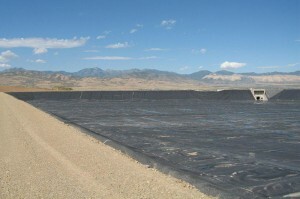 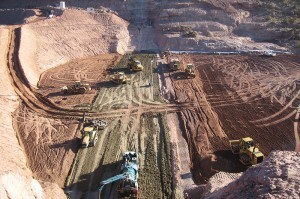 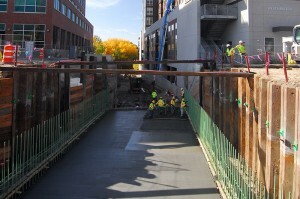 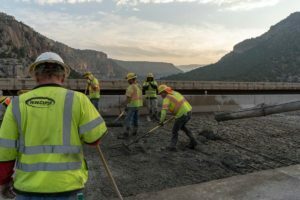 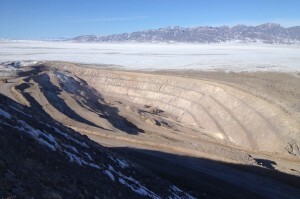 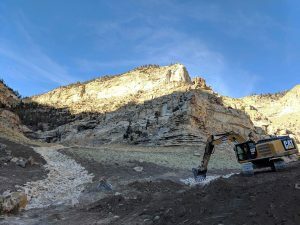 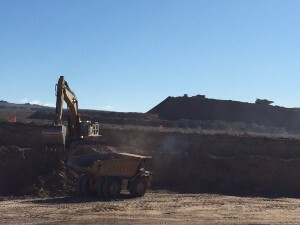 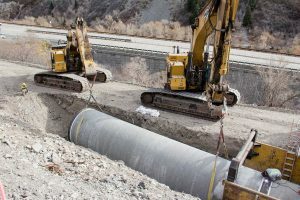 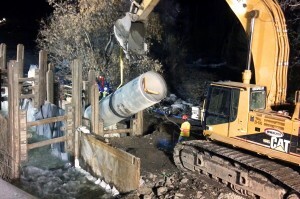 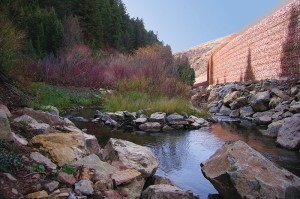 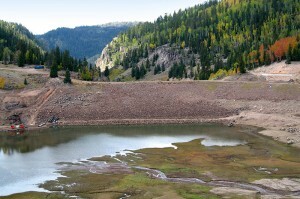 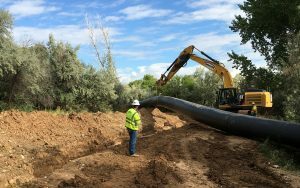 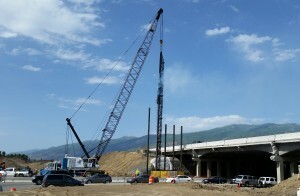 In an effort to update a 3.6-mile segment of US-6 which connects Central Utah to Southern Utah’s popular recreation areas and sites, W.W. Clyde was contracted to complete the US-6 White River project. 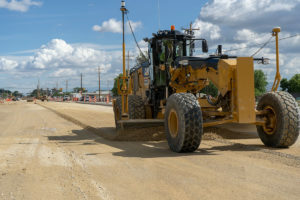 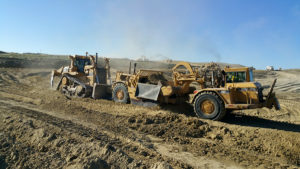 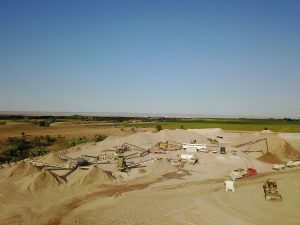 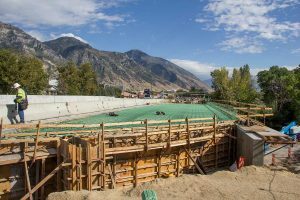 This project called for 571,000 cubic yards of roadway excavation and the construction of a new bridge over the Price River, expanding the existing two-lane highway to four lanes. 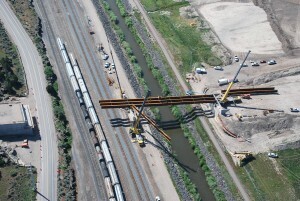 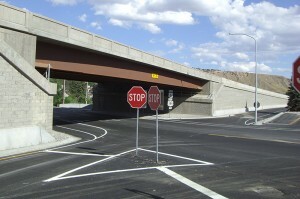 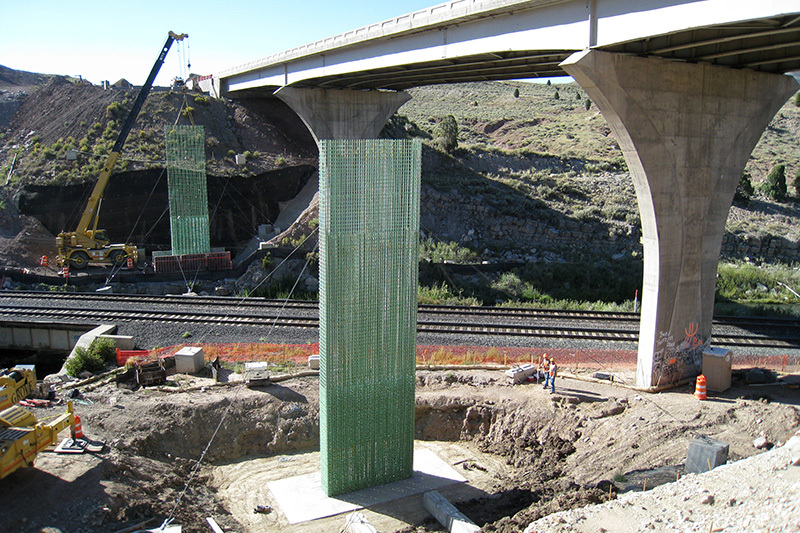 The new structure was constructed next to the existing span across the Price River and railroad tracks near Colton, Utah, and now provides a safer, updated roadway for the traveling public. 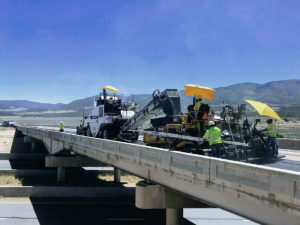 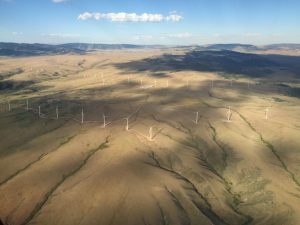 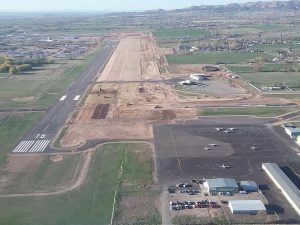 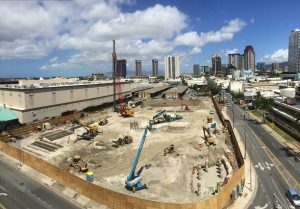 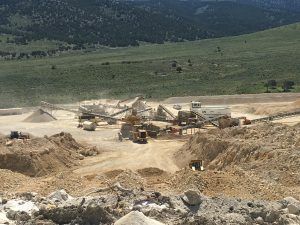 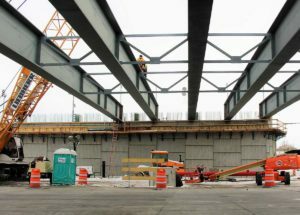 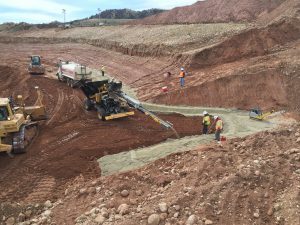 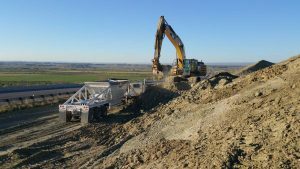 The project included 75,000 cubic yards of granular borrow, 56,000 cubic yards of untreated base, and 83,453 tons of hot-mix asphalt. 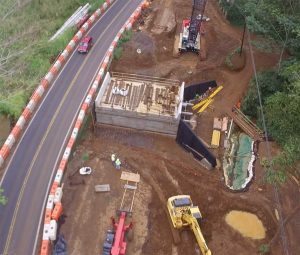 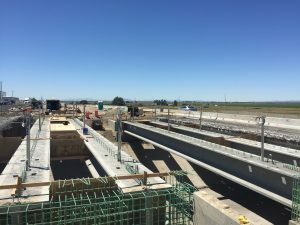 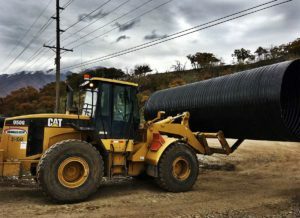 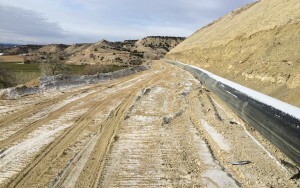 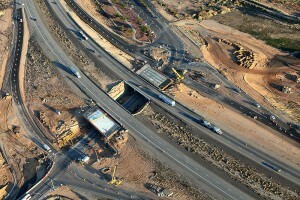 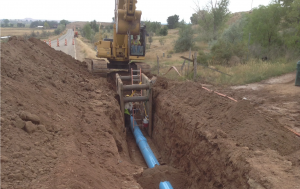 In addition to the roadway and bridge expansion, the project required the construction of a 98 feet by 26 feet by 19.5 feet wildlife crossing box and the installation of 33 pipe culverts, totaling 5,667 lineal feet. 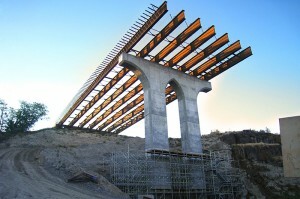 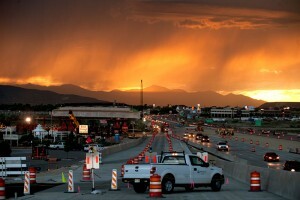 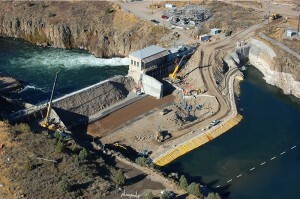 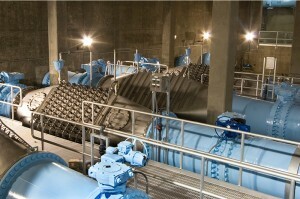 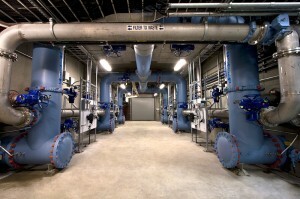 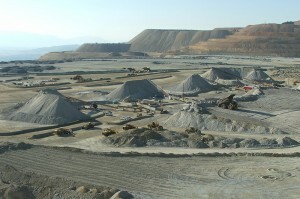 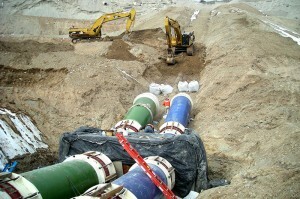 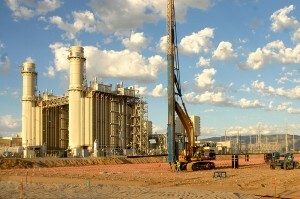 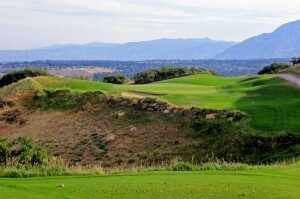 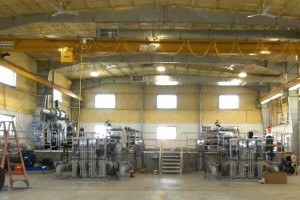 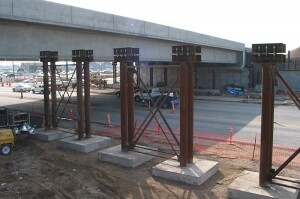 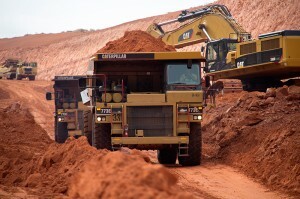 The project was completed in late 2009.